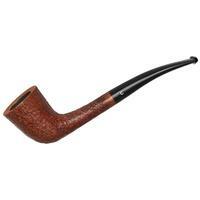 This is a pipe ... and it is your friend! This is a nice heart-warming one for the holidays by Fred Brown. Great article. 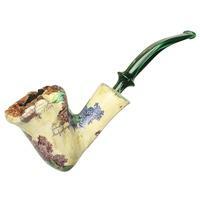 There is something comforting about smoking a pipe that cigarettes and cigars just don't provide. 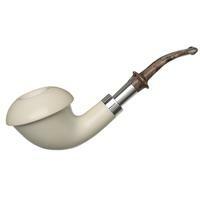 Maybe it's the fact that you use a pipe over and over so that it becomes a friend. 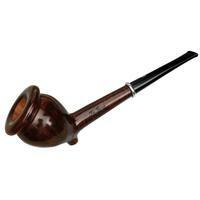 Whatever it is, all you have to do is look at a pipe smoker enjoying his pipe to know that something special is happening. I thoroughly enjoyed this article. Very well put! +1, mos def! Good Read & good ideas!